Sir Alec Guinness sports a woolen number with a collegiate feel. 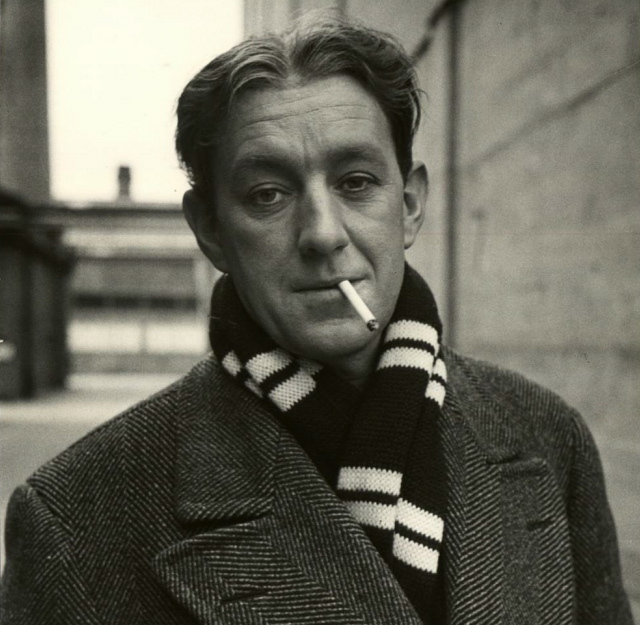 This entry was posted in Classics, Style and tagged Alec Guinness, men's style, scarf, smoking, UK. Bookmark the permalink.